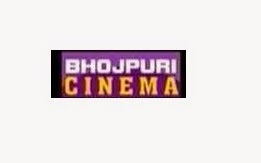 Bhojpuri Cinema channel added on DD Free Dish. Bhojpuri Cinema channel has replaced Test 115. Before this channel was added on channel no.15 but now it has moved to Channel no.28. Bhojpuri Cinema is dedicated channel for UP/Bihar. At this time showing test signal and very soon it will be broadcast at regular signal. 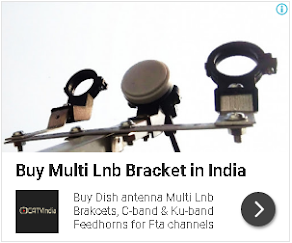 although according to channel list, you can find this channel no.28. Thanks for adding the bhojpuri cinema because this is demand of time. Saab ji,Aap ithne sare Hindi entertainment aur news channels dikharahe hain.Lekin South Indian channels sirf DD ke dikharahe hain.Hum bhi to Indians hain.Ham yahan kuch South Indian FTA channels ka naam derahe hain.please In ko dikhayiye. Plz add bhojpuri channel ANJAN TV. Because uske programmes bahut achhe hote hain, maine apne dost ke ghar dekha tha videocon par please aap bhi usko add kijiye taaki hamlog bhi dekh paayen.